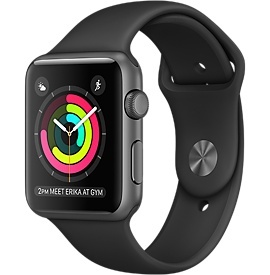 Apple Watch Series 2 has a water resistance rating of 50 meters under ISO standard 22810:2010. This means that it may be used for shallow-water activities like swimming in a pool or ocean. It is also safe to wear it while showering or in a hot tub. However, Apple Watch Series 2 should not be used for scuba diving, waterskiing, or other activities involving high-velocity water or submersion below shallow depth.